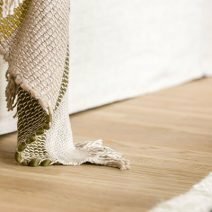 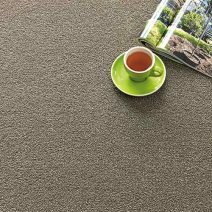 Levante is a family-friendly and hard-wearing woolen loop pile carpet that looks sharp on the floor with its honeycomb patterning. 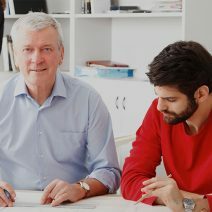 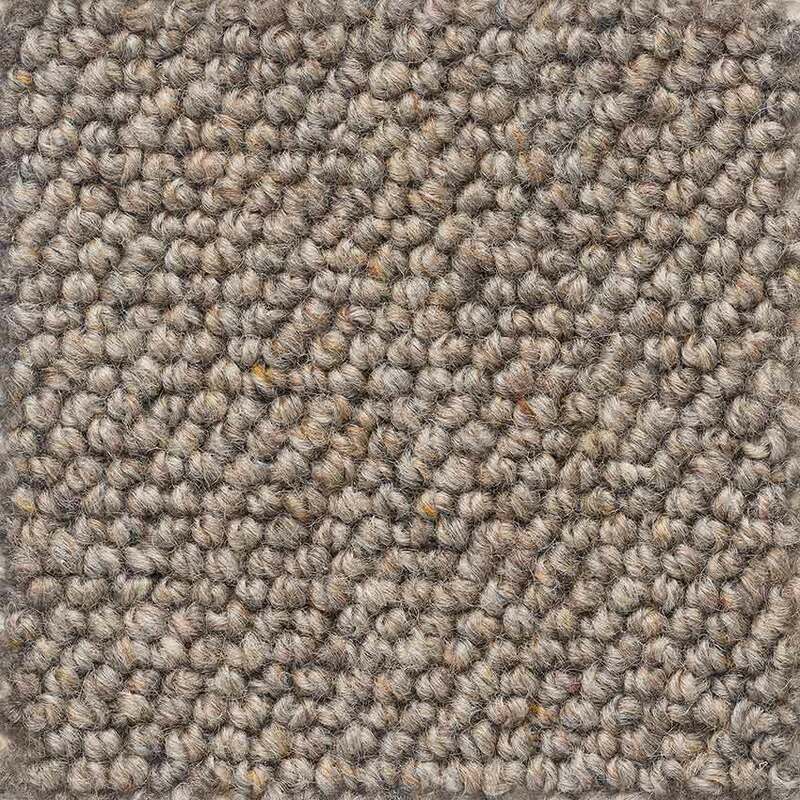 Best For:Luxury Look, Environmentally Conscious, Supporting Local, Busy Households. 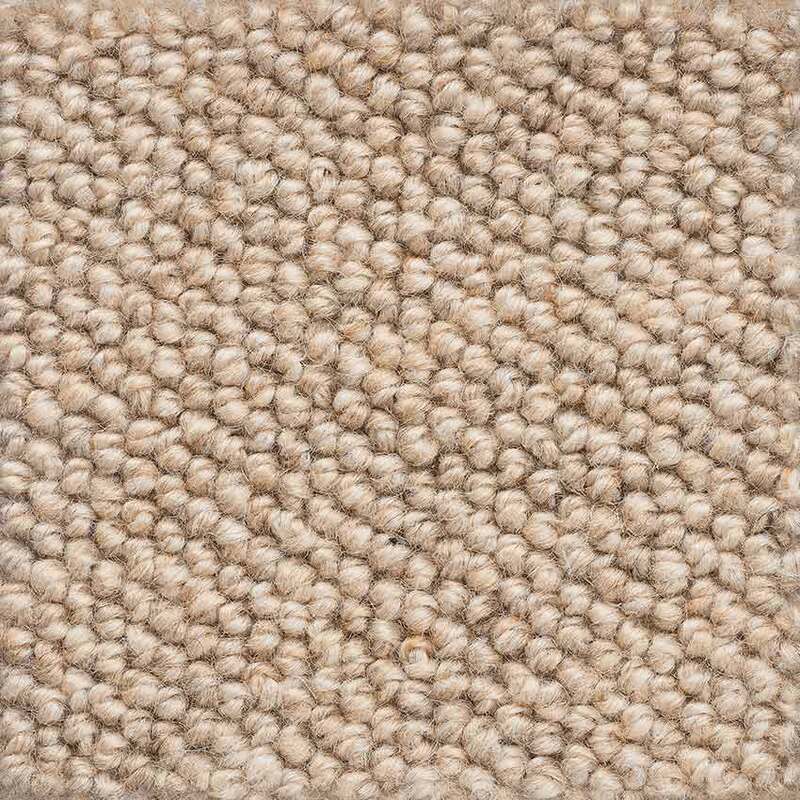 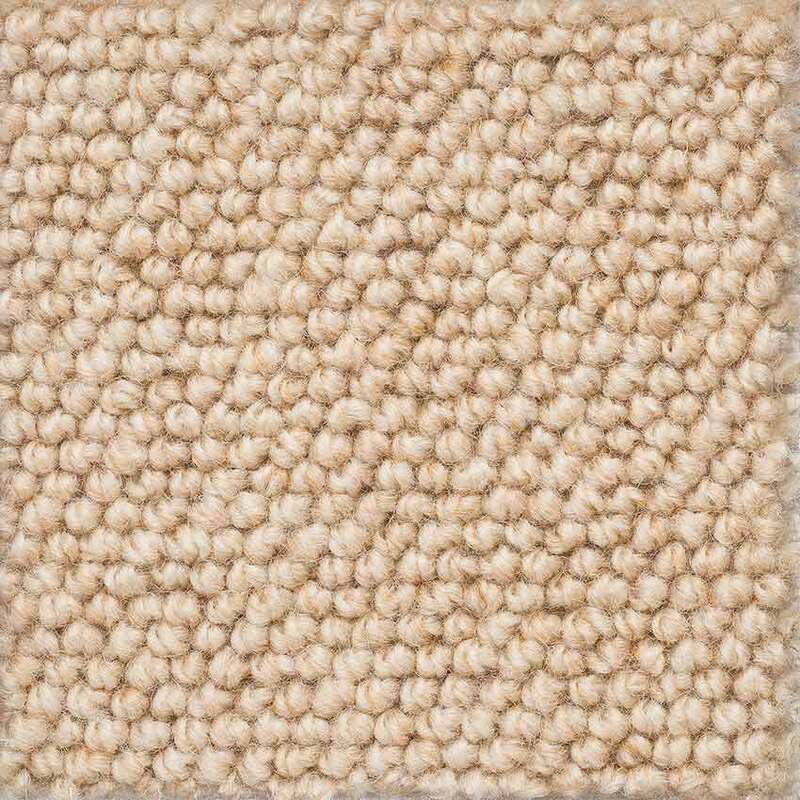 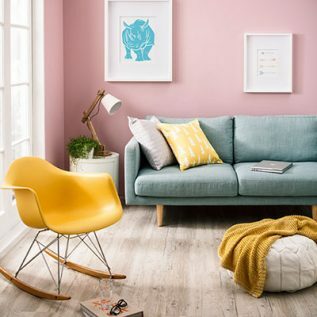 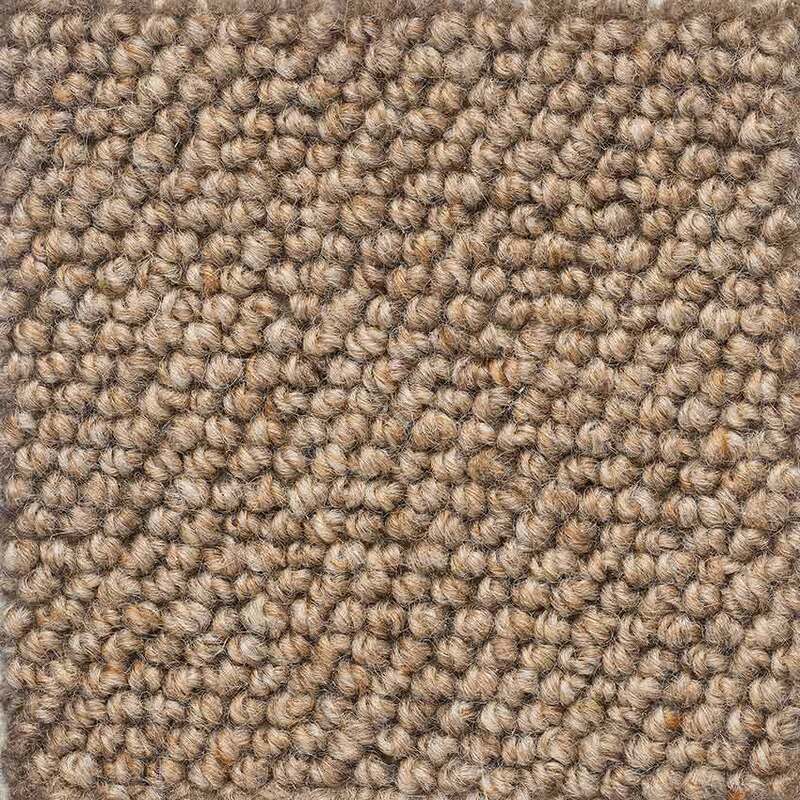 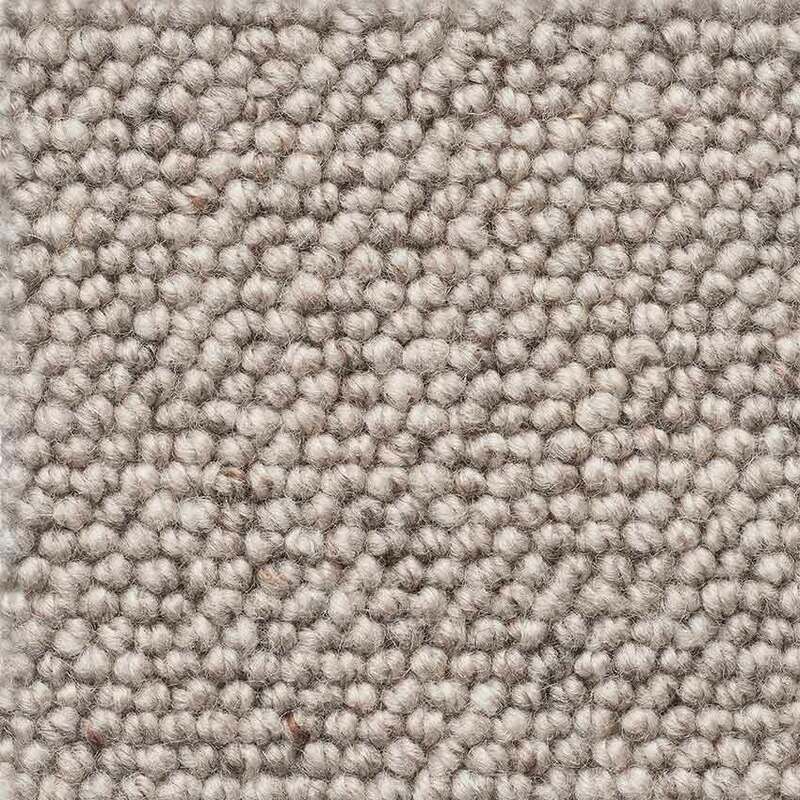 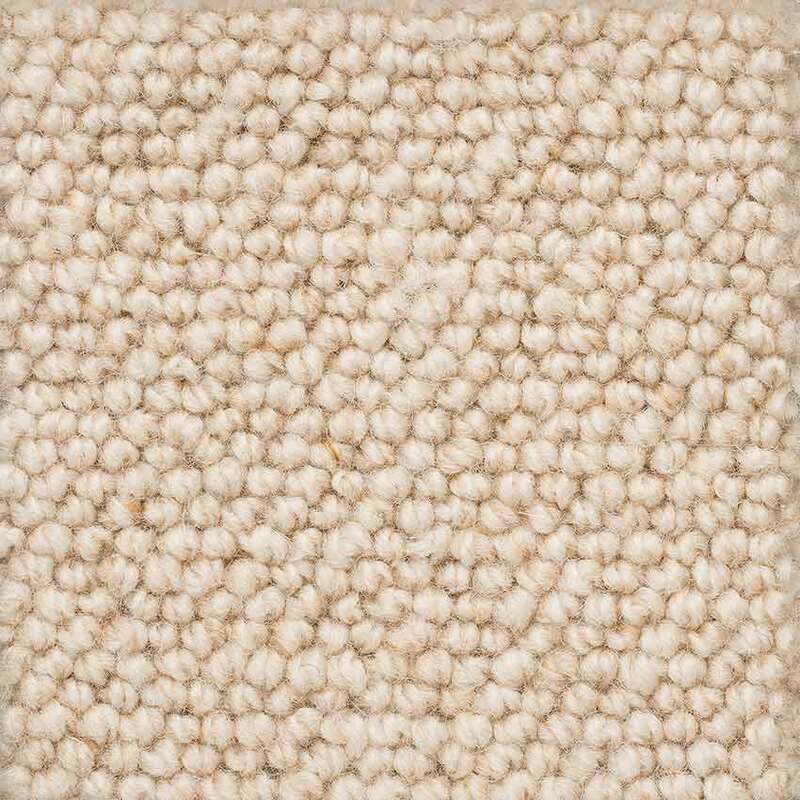 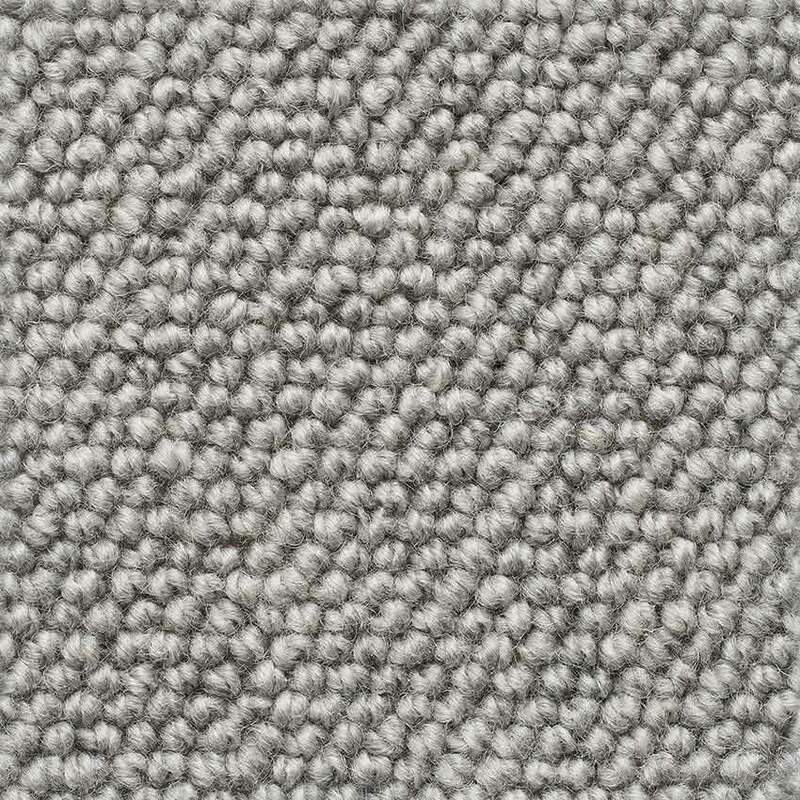 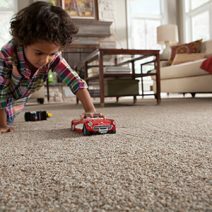 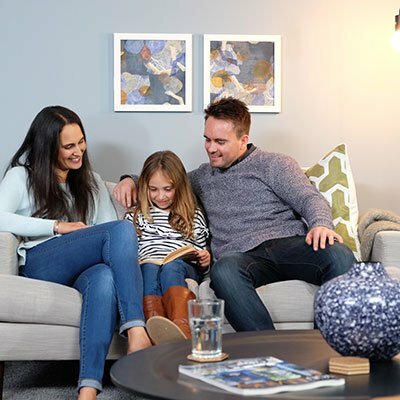 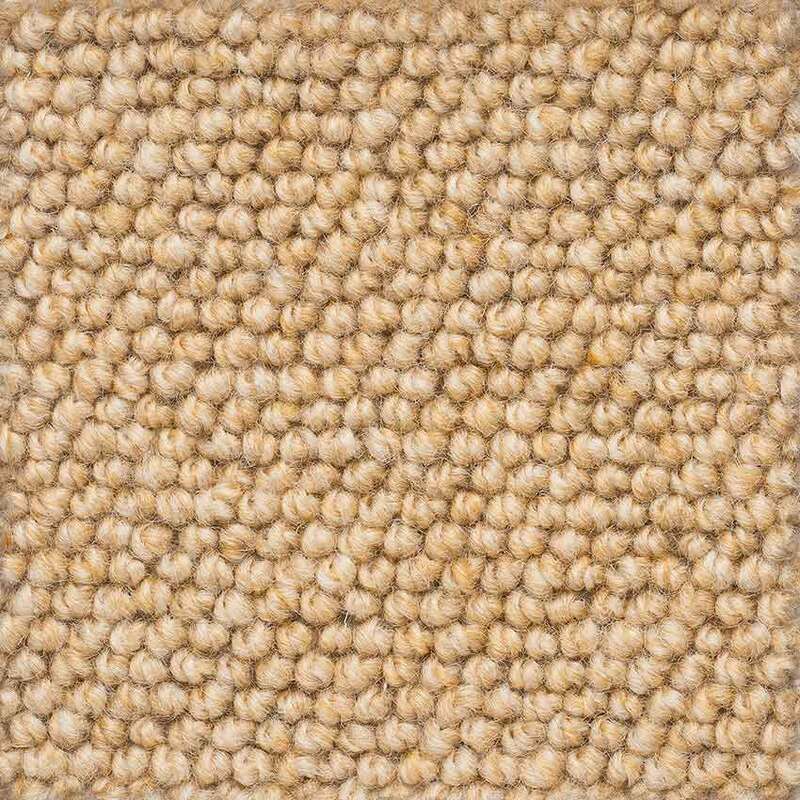 Levante is a family-friendly and hard-wearing loop pile carpet. 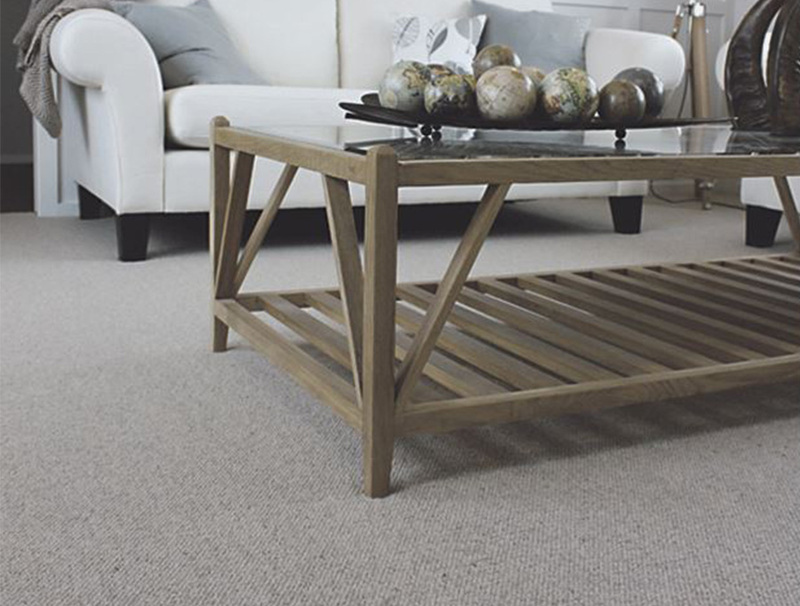 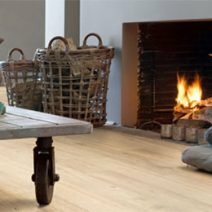 There’s no rustic here, just a tailored heather loop pile that looks sharp on the floor and will suit everything from a villa to an apartment. 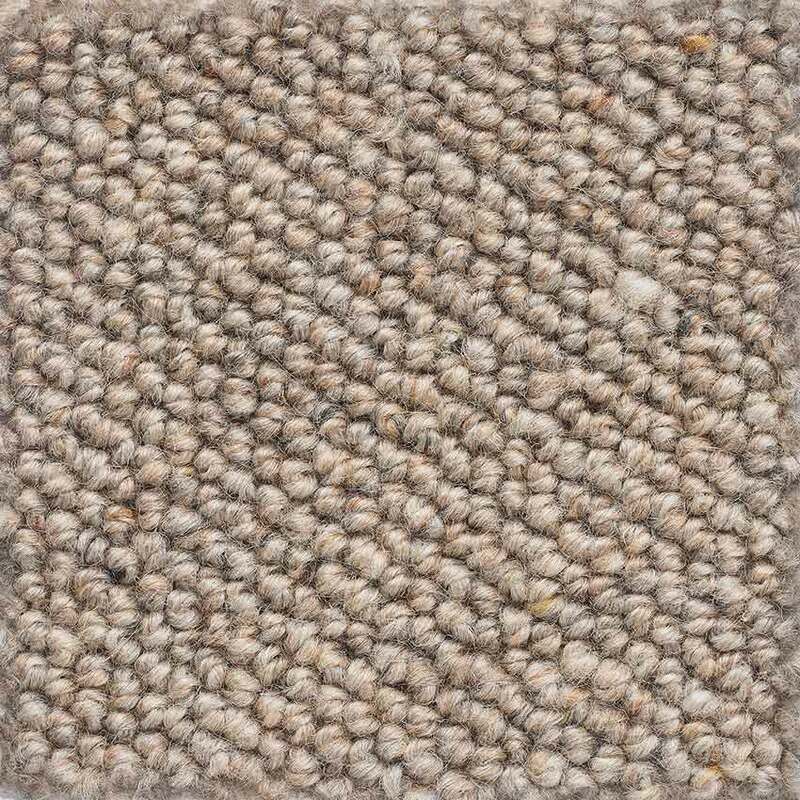 The honeycomb patterning gives a similar look to sisal. 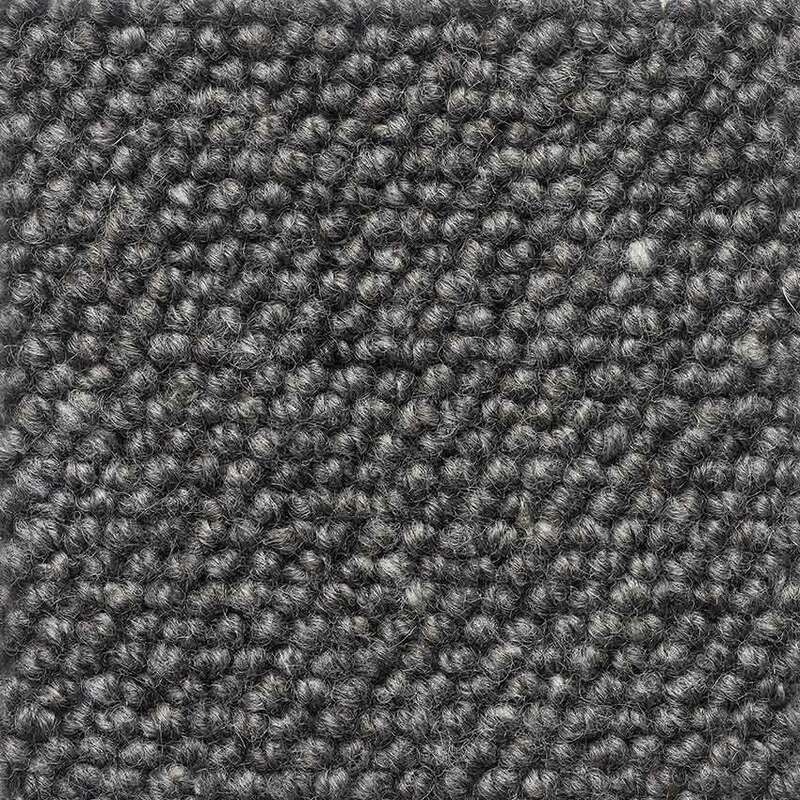 Made in New Zealand from 100% pure New Zealand wool.